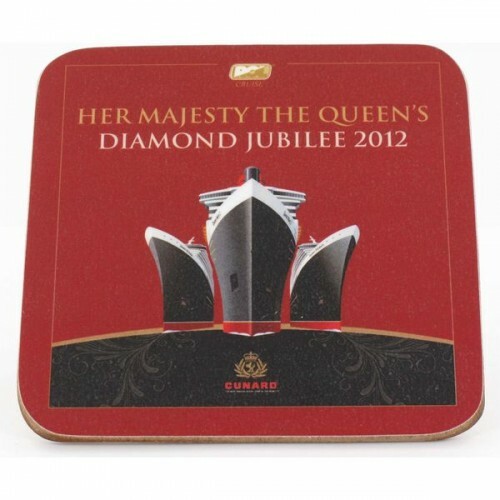 These promotional Cork-Backed Wooden Coasters are a quality hand-made UK product. They have the facility for full colour edge-to-edge printing and have a stain resistant laminate surface to protect your promotional message. Size: 100mm Square, 4mm thickness. Prices are based on a digital 4 colour print to 1 position. The colours shown are only for guidance and cannot be taken as a true representation. Minimum order is 50 off.